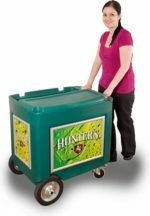 The Maxi Cooler is a heavy duty, all terrain, mobile cooler ideal for any informal vending application. 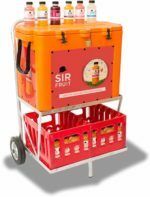 Ergonomically designed, the Maxi Cooler has an optional canopy with a storage facility, while a snack tray can be placed on the vertical poles. 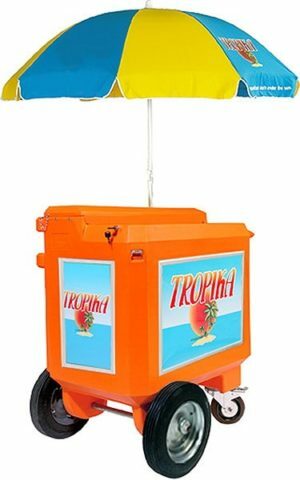 The canopy can also be replaced with an umbrella. 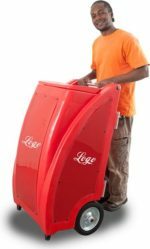 The Maxi Cooler has 4 interchangable, branding panels with Kwik-Klik frames. 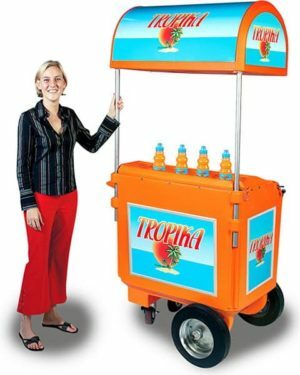 Events, beaches and informal markets. 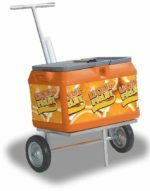 Mobile cooler for informal vending with optional canopy.